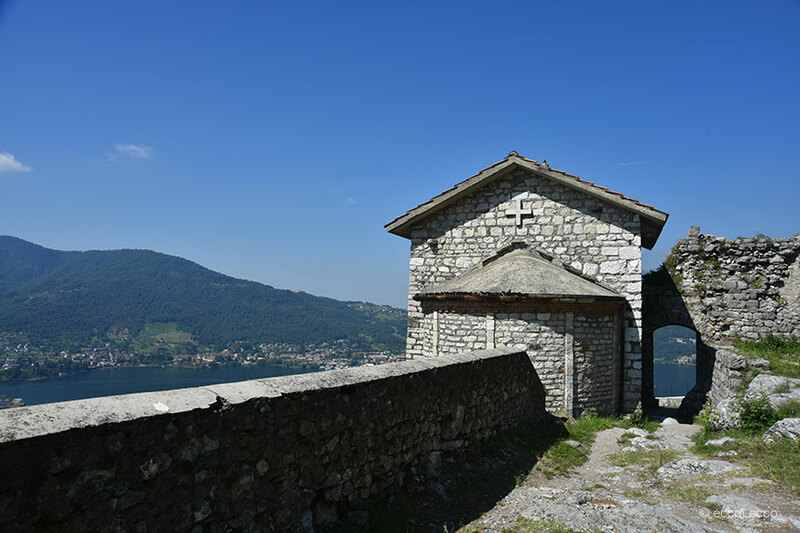 Undemanding hiking trail in one of the most interesting place of our land among religion, The Betrothed and the wonderful views on Lake Lecco and Brianza, where the Adda river flows. 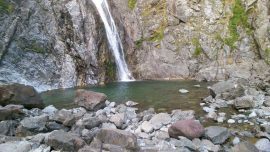 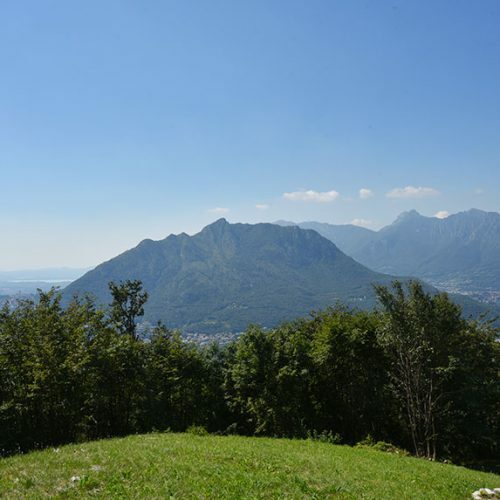 Are looking for an undemanding hiking trail to enjoy with your family? 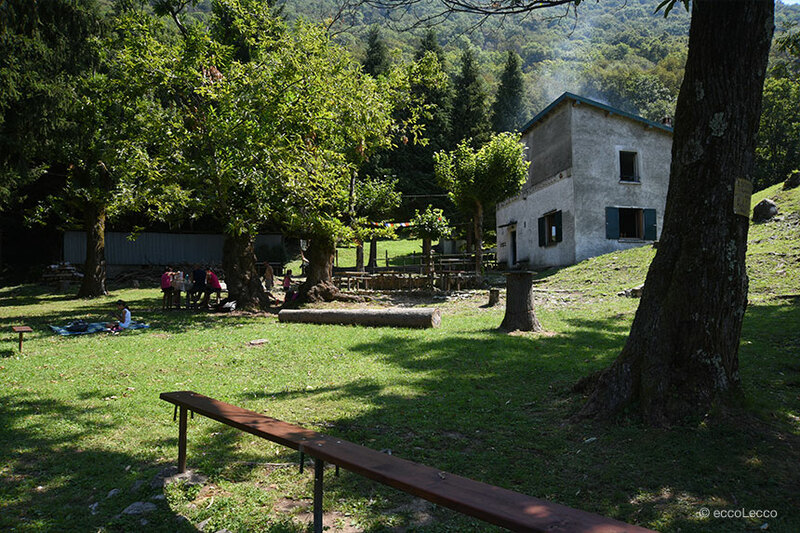 The excursion we are going to introduce you is ok for you. 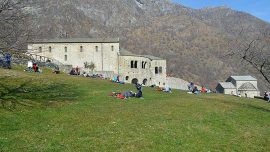 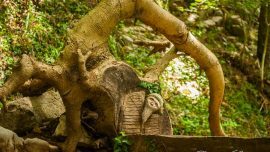 Even if not demanding and quite easy this trail offer you to meet some places of interest of Vercurago, in San Martino Valley. 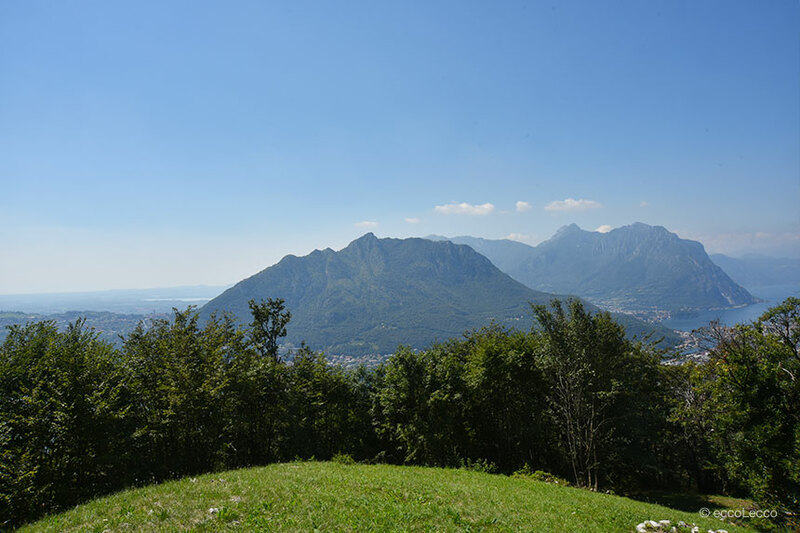 We start our walking from Somasca, upper part of Vercurago, easily reached by car from Lecco and Bergamo. 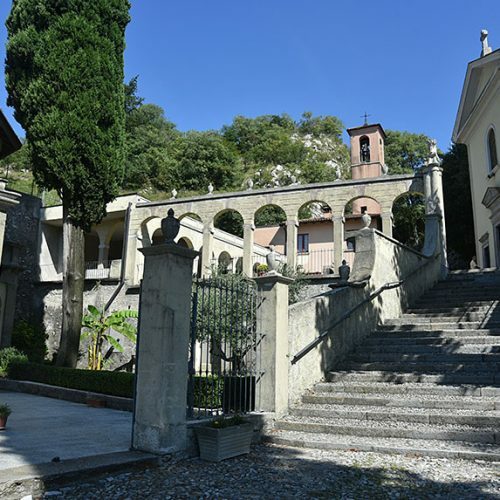 You can park in the large free paking area close to St. Girolamo’s Basilica. 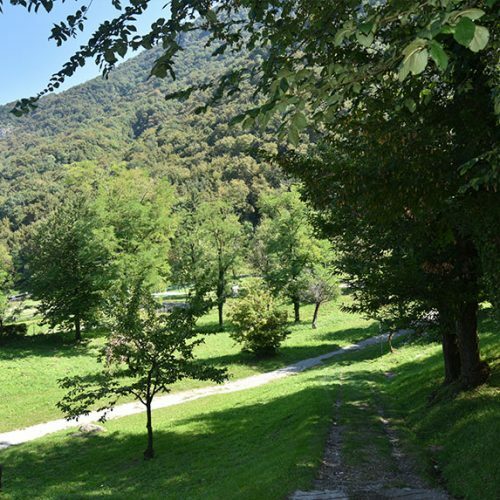 Once the vehicle is parke, we can enjoy our trail. 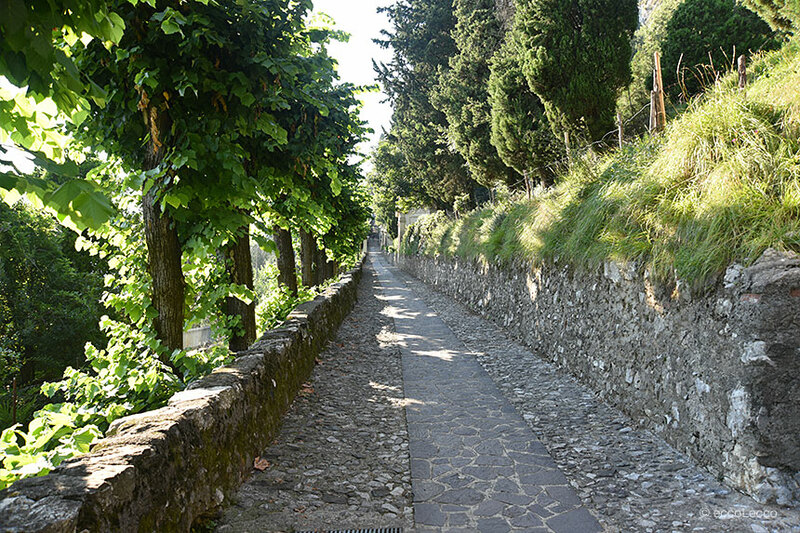 Take the road leading to the center of Somasca. 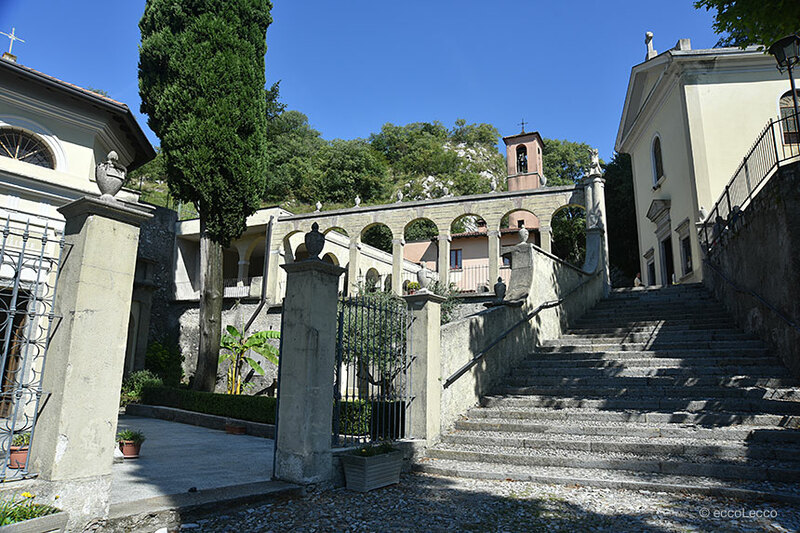 On your right you will have the staircase that leads to the Basilica. 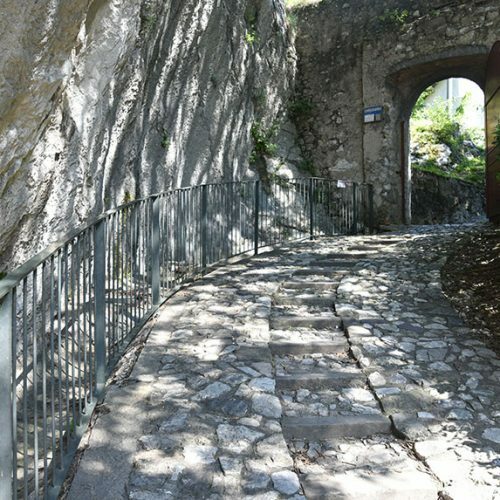 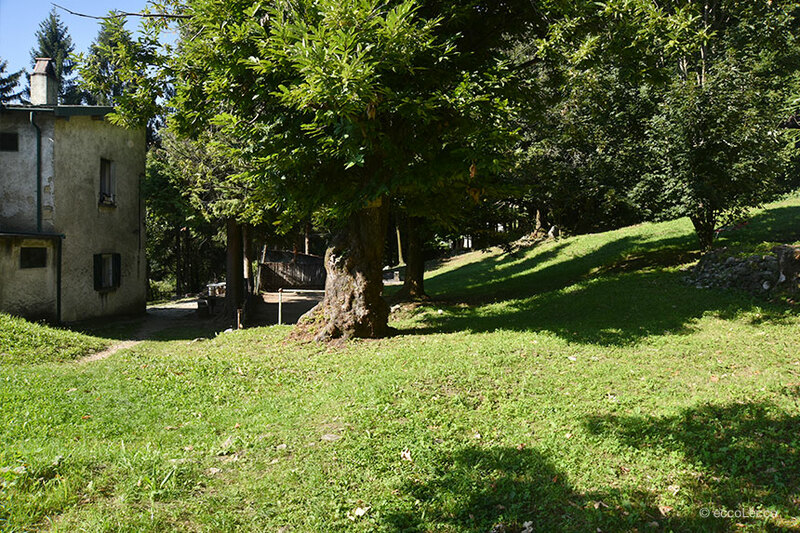 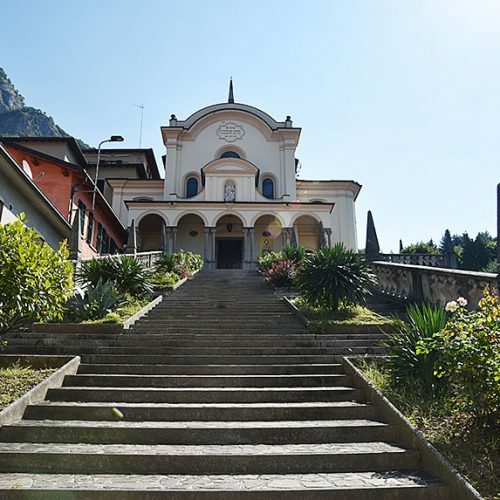 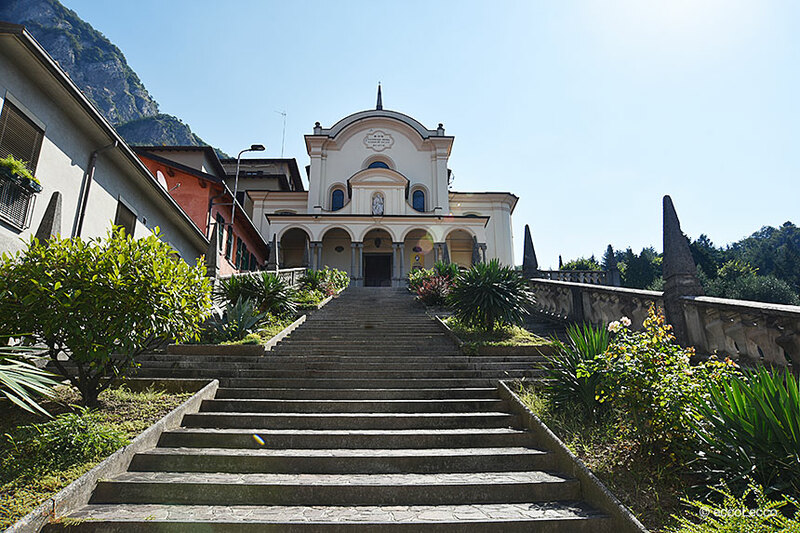 After about 5 minutes you reach the small square, where you see the entrance of Via Cappelle (the chapels path) that leads us to the Hermitage of San Gerolamo. 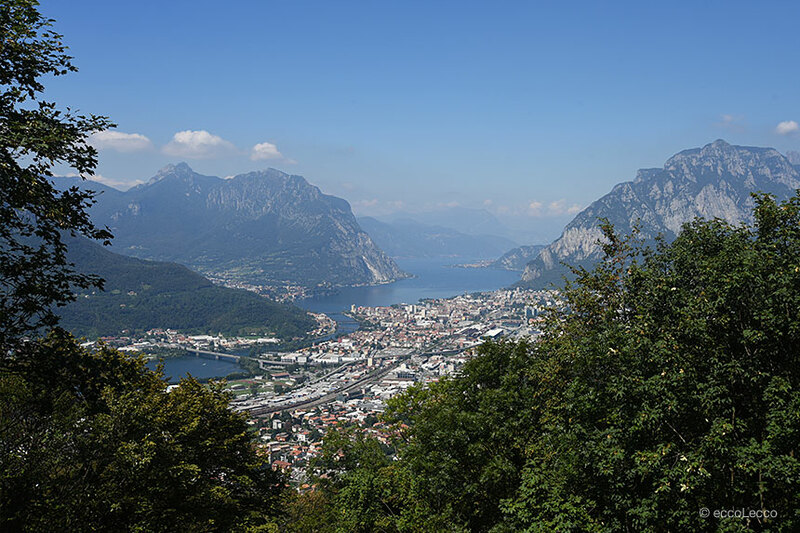 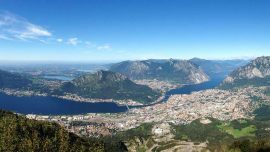 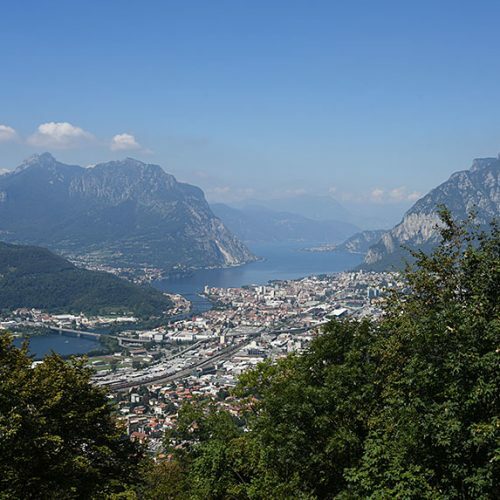 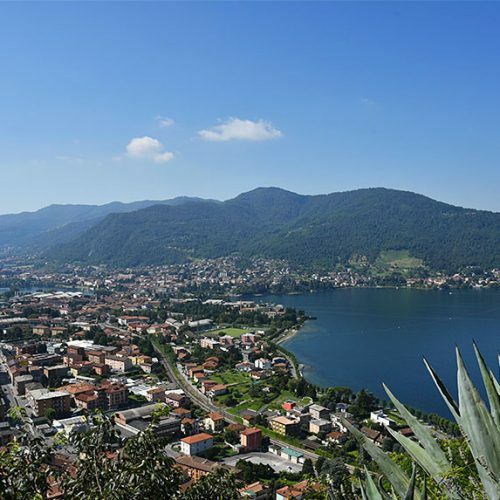 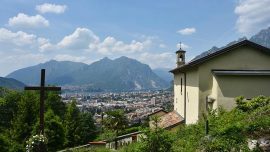 The trail is shady and allows us to see: the characteristic scenes of the life of Saint Girolamo on the right while on the left the wonderful panorama of Lake Garlate and San Martino Valley, where the Adda river flows. 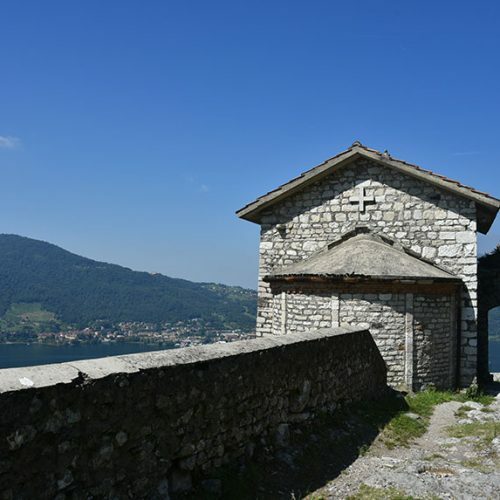 Above us the fortress Castle of the Unnamed, described by Alessandro Manzoni in The Betrothed. 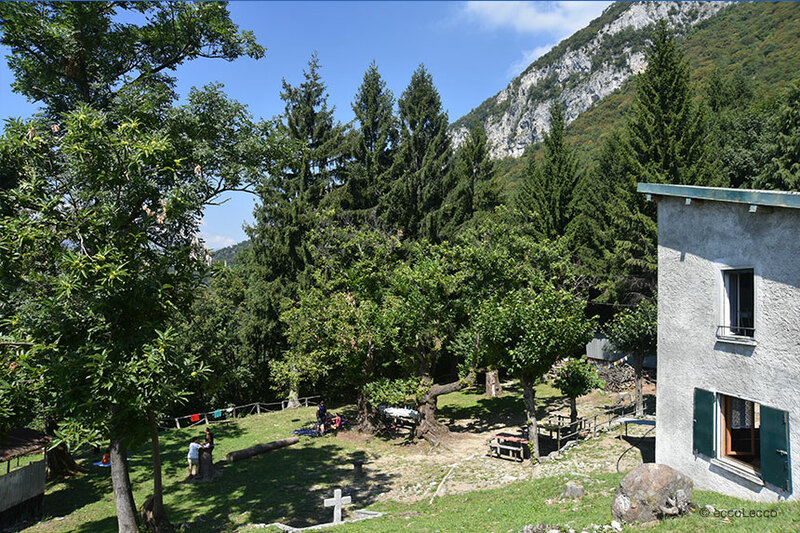 Once you reach the Hermitage you may have a rest looking the valley and quench at the fountain to then continue along the path. 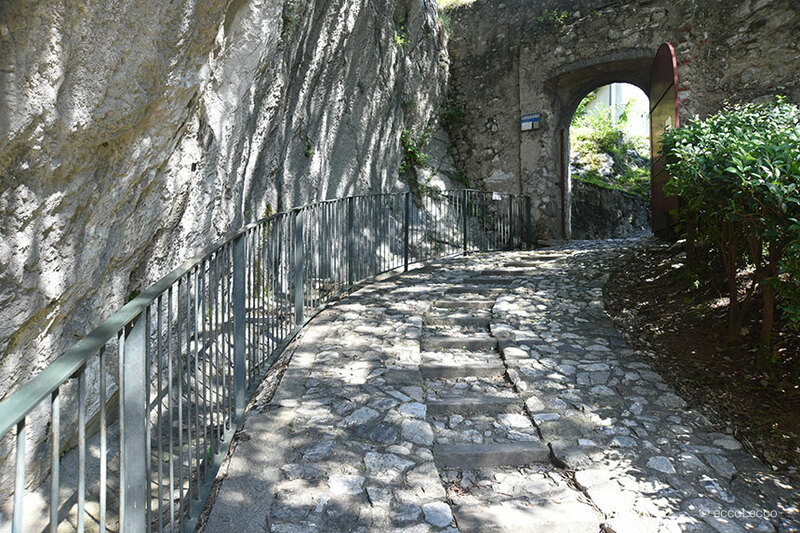 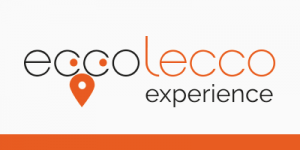 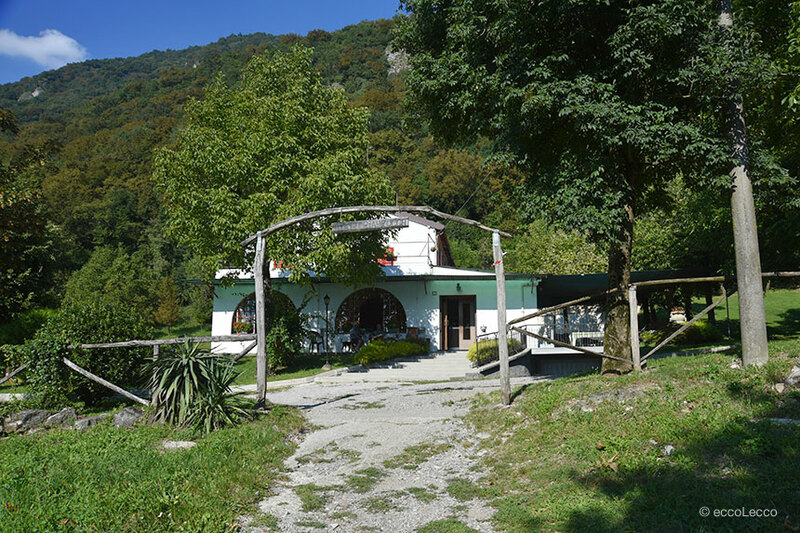 After about ten minutes, on your left you find a little restaurant, “La Rocca”, while on the right there is the uphill diversion that leads to the Castle of the Unnamed. 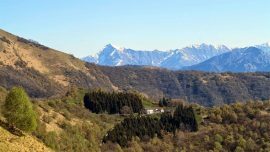 If you do, we recommend you to go uphill: a small 10-minute effort that really deserves to admire a magnificent view of the Alps to the north and the valley of the Adda river to the south, which pushes our eyes to Brianza. 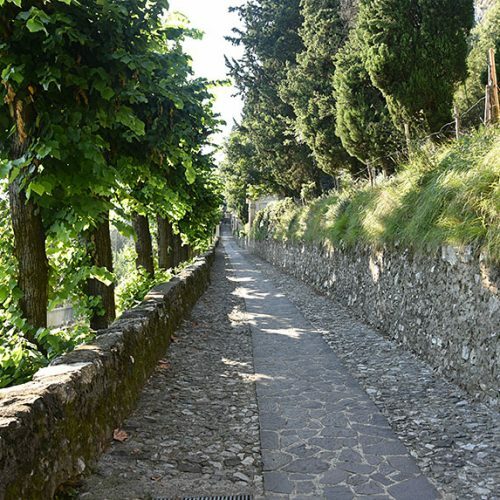 From the detour to the Castle our route from the restaurant “La Rocca” continues along a dirt road leading to the left, then take the path going into the woods on your right. 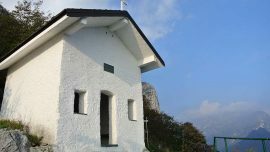 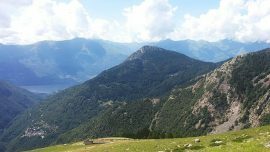 After about 45 walking minutes you will reach the Camposecco refuge. 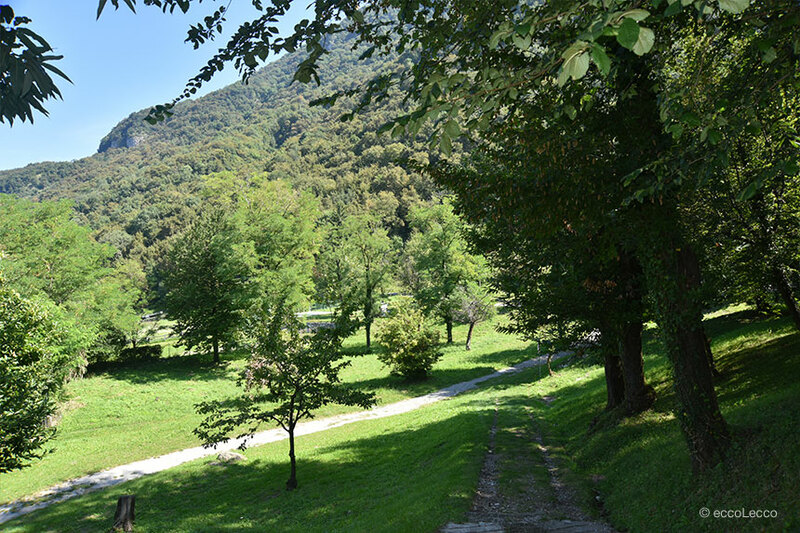 The trail is very well marked. 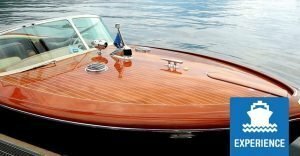 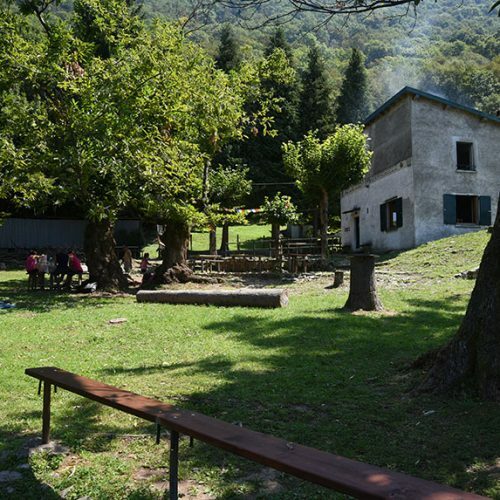 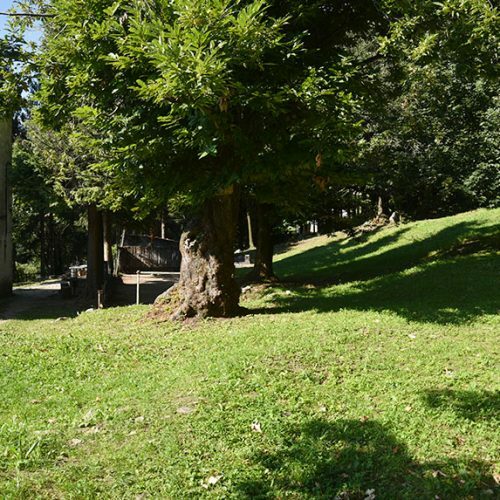 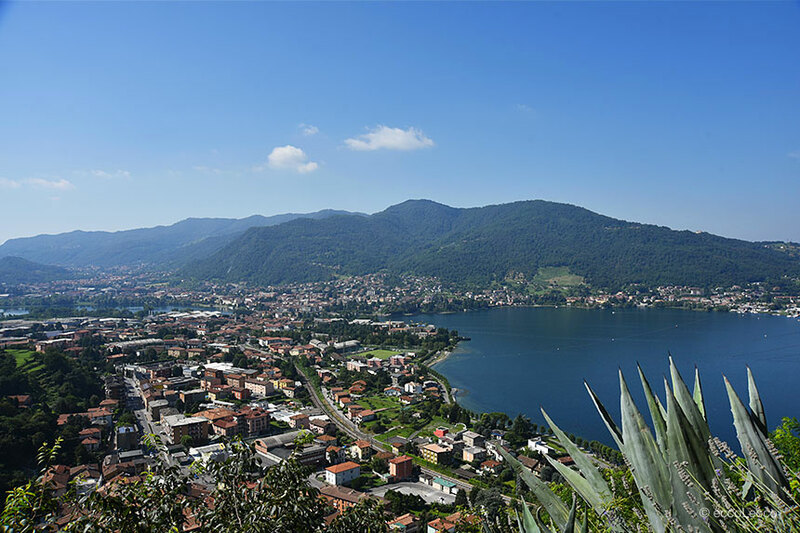 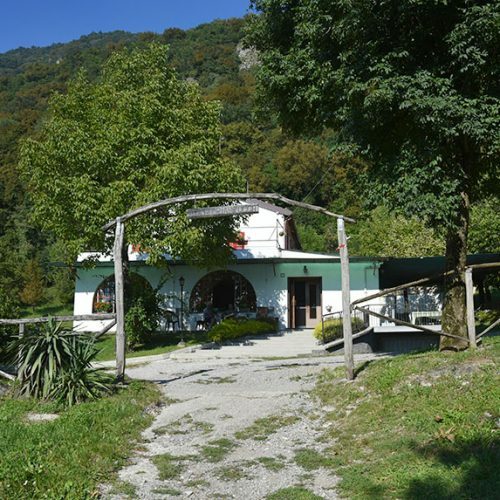 The refuge is embraced by a beautiful wood, but from the close hillside you may look at the natural beauty all around you: Lake Lecco, surrounded by the mountains, and Brianza.